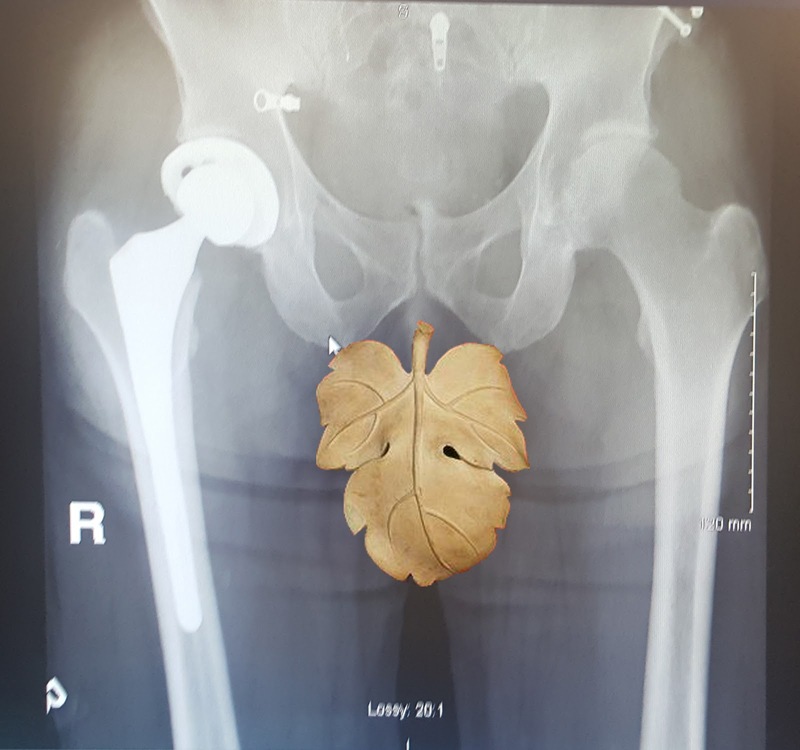 On October 20, 2016 I was able to view the X-Ray of my new full hip replacement. I am not sure if you have seen what a hip replacement looks like so here is mine. I am still using a walker to get around. 90 year old women with canes are holding the elevator doors for me at the clinic and then passing me on their way to the parking lot. I try to catch them, but I am clunking along like the ghost of Christmas past.